User-friendly controls and an intuitive interface guide patients through the setup process, making it simple to navigate menus and customize settings. Integrates seamlessly with the H5i™ heated humidifier with Climate Control, which maintains ideal humidification and temperature settings to help reduce rainout and minimize side effects such as dry throat or mouth. 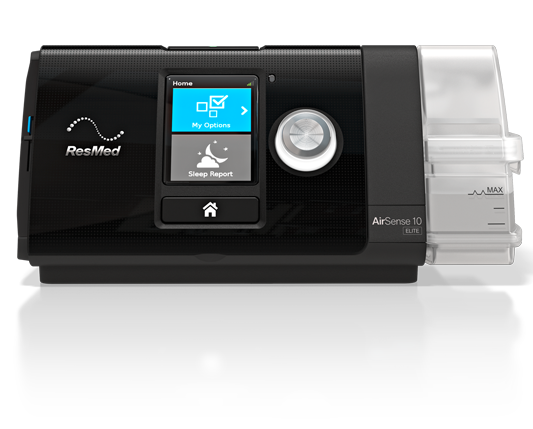 Easy-Breathe technology delivers air in a smooth waveform that intelligently follows the patient’s natural breathing pattern, resulting in a comfortable therapy experience. 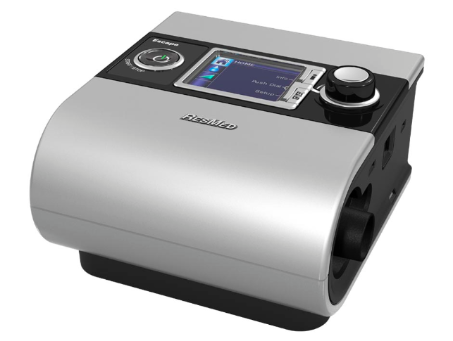 Quiet Easy-Breathe motor creates a peaceful environment for the patient and their bed partner.